With personal touch service, proven experience and powerful production expertise along with equipment, the talented AV-AMERICA™ team creates engaging events your guests will remember. AV-AMERICA™ conference solutions and production equipment will ensure that your speakers communicate effectively and brilliantly with the audience! AV-AMERICA™ has an extensive team of videographers, audio engineers, light experts, stage hands, designers, editors and multimedia producers to feature your sponsors, promote your company or simply enhance your presentation. AV-AMERICA™ is a technology-driven company offering clients a unique blend of audio/visual production and technology implementation services. 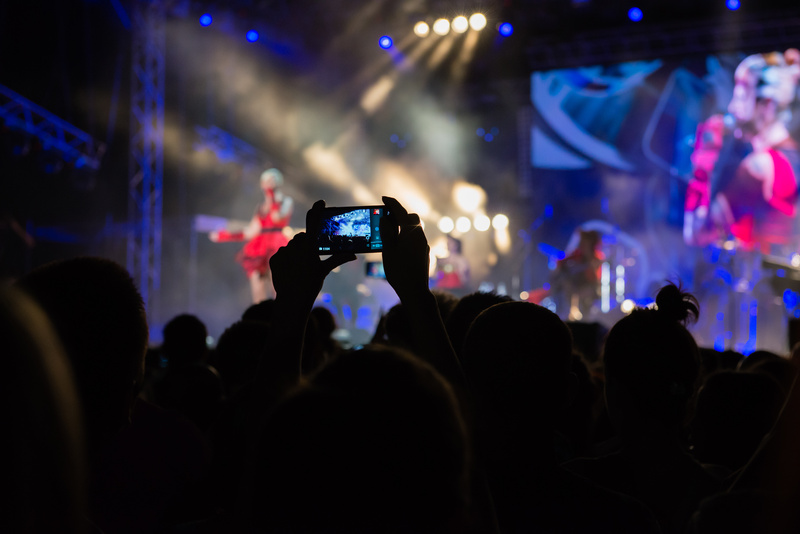 It is our goal to enable our clients to connect with large audiences through exciting video presentations and well-produced, engaging events through the implementation of modern technologies and creation of smart technologies. AV-AMERICA™ is known for its dedicated service to customers and a unique standard of excellence in the audiovisual industry. We strive to meet all our client’s production needs without the hassle factor. The AV-AMERICA™ team will make your event one to remember through a combination of personal service, proven experience, powerful production expertise and equipment. AV-AMERICA™ provides customized, state-of-the-art production services for events ranging from small corporate gatherings to large-scale conventions. 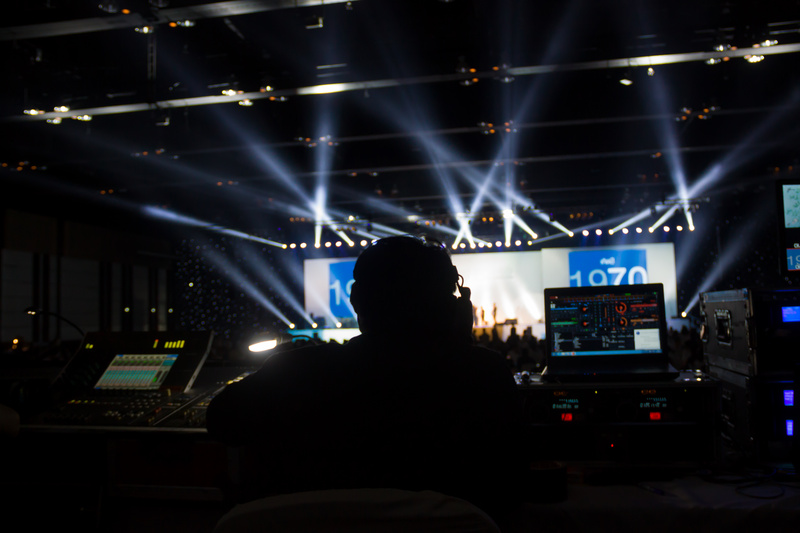 AV-AMERICA™ provides customized audio, video, set design, lighting and production management for corporate events, tradeshows, conventions and more. 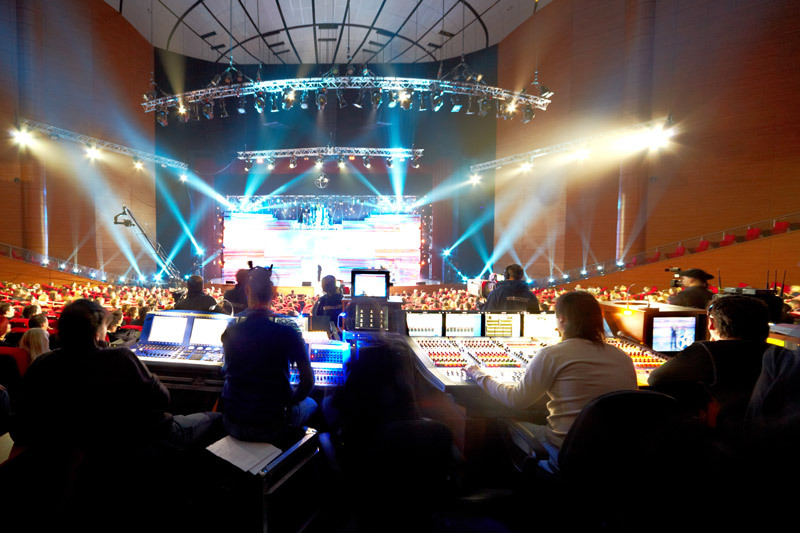 With outstanding technical and production expertise, the AV-AMERICA™ team works personally with each client to design and produce unique, engaging events. Your AV-AMERICA™ production team will work closely with you to design customized technical solutions for each of your concurrent sessions. AV-AMERICA™ only employs and partners with leading, highly-skilled I.T. technicians, website builders, app developers and AV experts. AV-AMERICA™ has an extensive team of videographers, audio engineers, light experts, stage hands, designers, editors and multimedia producers. AV-AMERICA™ provides production with a personal touch. That personal touch with our clients means we consult with you on every detail of your event and treat you like a member of our family. It also means timely responses to questions, as well as knowledgeable, budget conscious staff who is with you every step of the way! AV-AMERICA™ is considered one of the most experienced technical teams in the industry. We consistently modify of methods to incorporate new technology to ensure your event will also be state-of-the-art. So much so, that once our clients work with us, they request us again and again! The AV-AMERICA™ team is considered one of the most experienced, knowledgeable technical teams in the industry and all our equipment is state-of-the-art and well-maintained. All our operators are certified in several digital and analog systems to provide you and your event with the latest audio and visual experience. We are committed to providing services that exceed the expectations of our clients. AV-AMERICA™ is committed to providing transparent pricing and a commitment to exceed your expectations! AV-AMERICA™ provides production with a personal touch. That personal touch with our clients means we consult with you on every detail of your event and treat you like a member of our family. AV-AMERICA™ is considered one of the most experienced technical teams in the industry. We consistently modify of methods to incorporate new technology so your event is state-of-the-art. The AV-AMERICA™ team is considered one of the most experienced, knowledgeable technical teams in the industry and all our equipment is state-of-the-art and well-maintained. 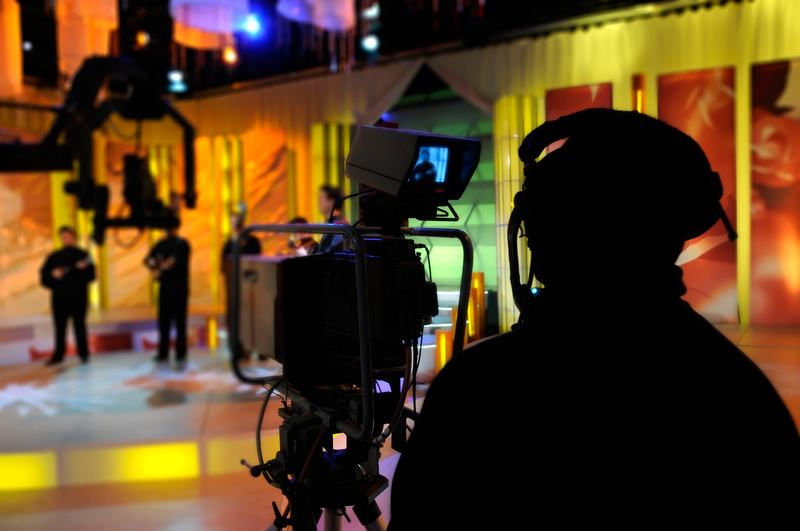 AV-AMERICA™ provides top-notch production services for the nation’s leading companies and organizations. AV Connect is known for its dedicated service to customers and a unique standard of excellence in the audiovisual industry. We strive to meet all our client’s production needs without the hassle factor.